“Rule Of Thumb” Connected To Wife Beating. Did you know every time you use the term “Rule of Thumb” you are referring to law that regulated the rules on how you could and could not beat your wife? “Rule of Thumb” is a rude reference to an old law permitting men to beat their wives with a stick no thicker than their thumb. 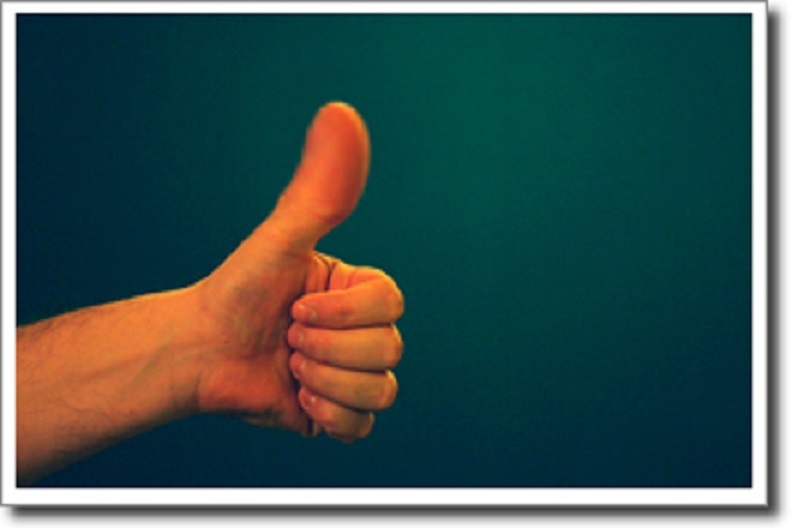 According to history, the phrase “rule of thumb” predates by a couple of centuries to the first known reference that connects it to a law or custom about wife beating. Married women had little recourse if a husband treated her or her children badly, including many acts of battery. There was an 1868 case, State v. Rhodes, where a husband was found innocent because, the judge said, “The defendant had a right to whip his wife with a switch no larger than his thumb,” and in another case in 1874, State v. Oliver, the judge cited the “Old doctrine, that a husband had a right to whip his wife, provided he used a switch no longer than his thumb” But continued on that this was “not law in North Carolina.” Indeed, the courts have advanced from that barbarism. So the next time you decide to use the phrase “Rule of Thumb” remember what you are really referring to.